International Packing Method according to client's requirement. 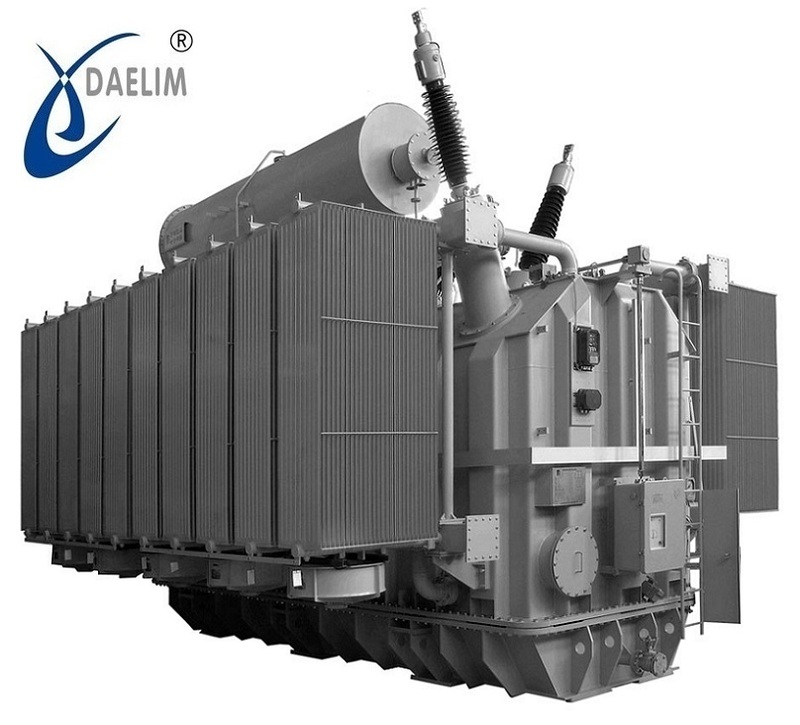 This low-loss series transformer is our independently developed new generation of transformers on the basis of absorption of domestic and foreign advanced technology, which features low local discharge, low loss, low noise, high reliability, strong protection against abrupt short circuit. The high-voltage(HV) coil adopts an interleaved -continuous structure to improve the voltage characteristics under impact voltage and make voltage evenly distributed. The tank wall adopts wide steel sheet, which will be folded into corrugated structure without splicing, in this way welds are decreased and mechanical strength is enhanced. 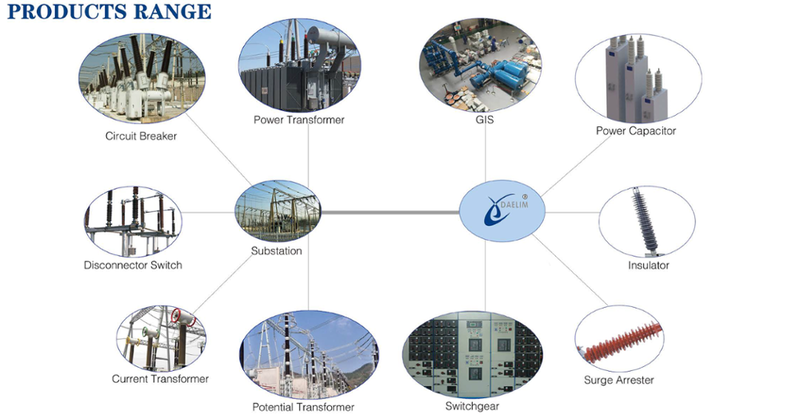 As we have good cooperation tie with many subassembly manufacturers of famous transformer brands, we are able to provide different subassemblies as per users' requirements. 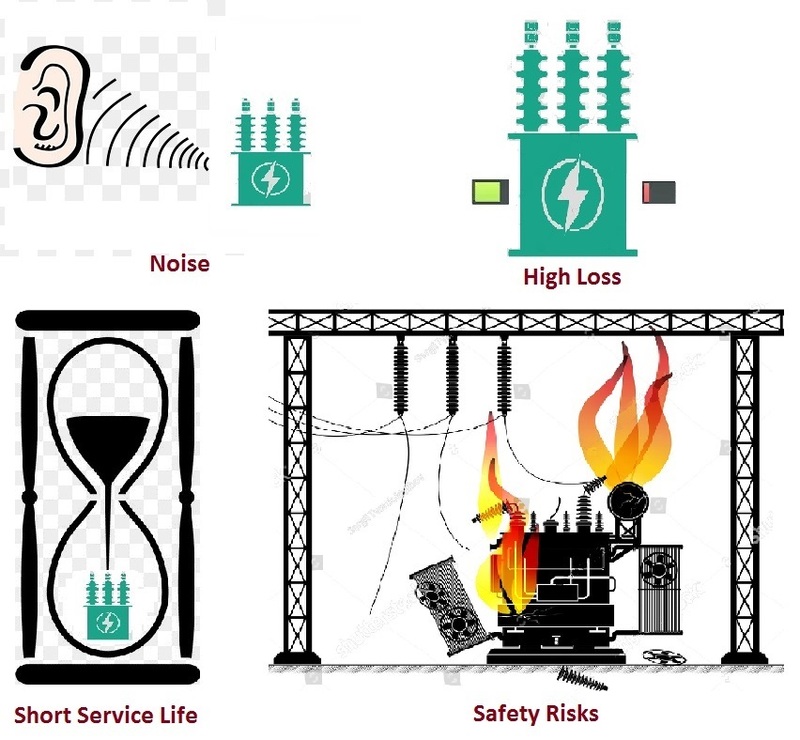 Problems in Current Market Products: BUT our company will help you avoid these problems. 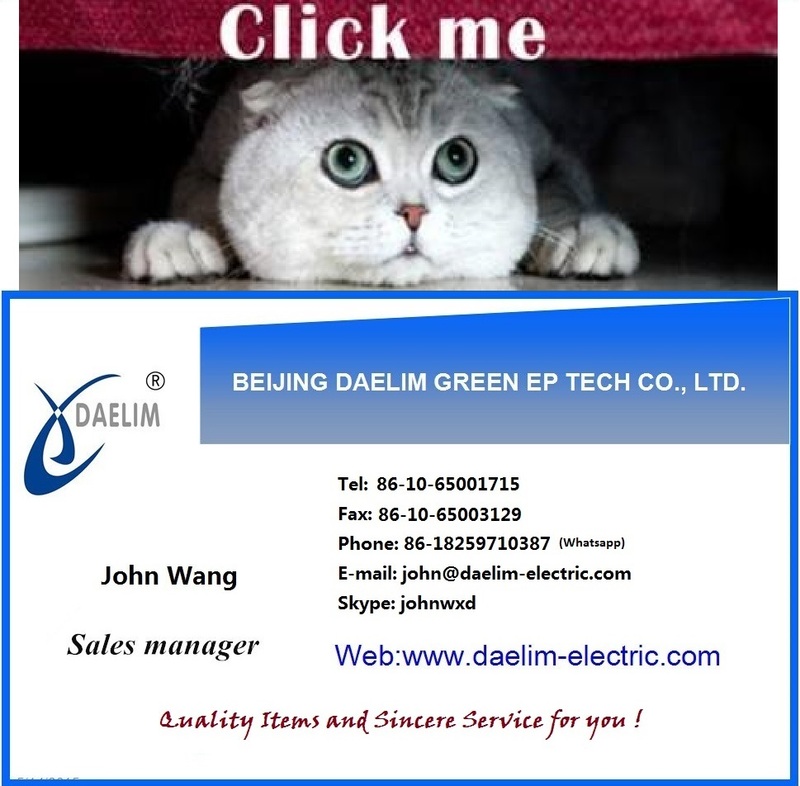 Beijing Daelim Green EP Tech Co., Ltd. is mainly engaged in the import & export of electric products and equipment. 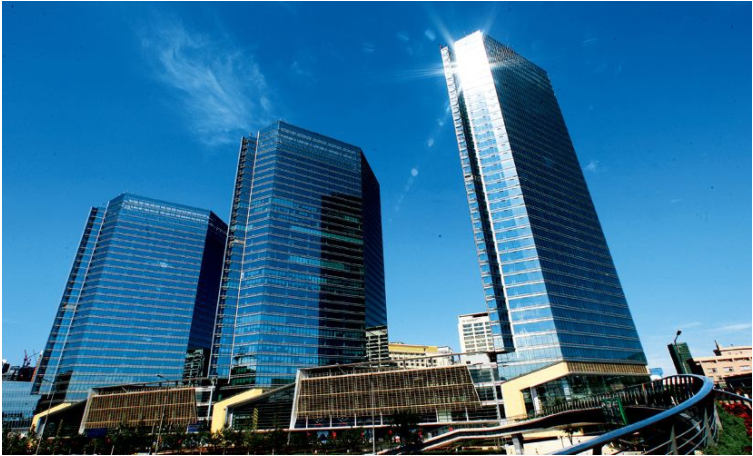 Our business team has more than 15 years' foreign business experience, and also has a unique understanding of electrical products and overseas markets. We have established and extended business relationships with customers and partners in Southeast Asia, the Middle East, Europe, Africa, North America and South America. 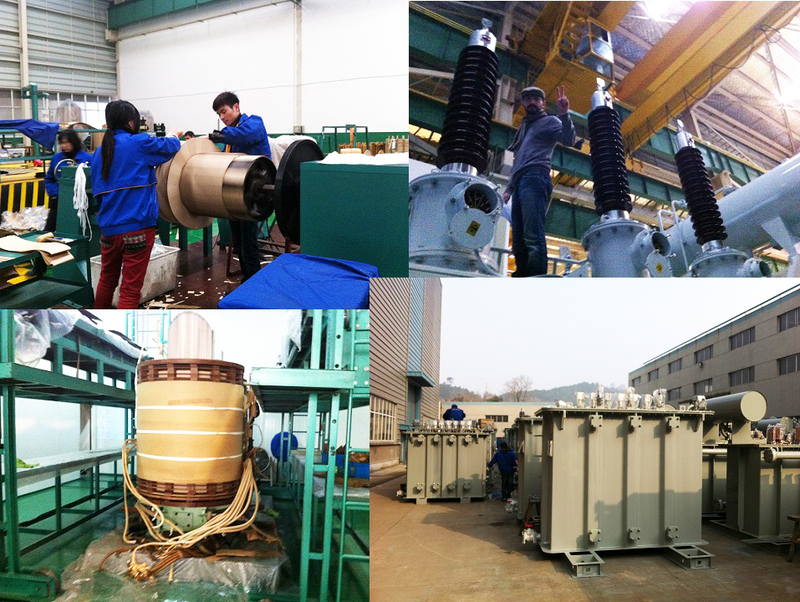 We provide competitive prices, high quality products, timely shipment and efficient services to develop our cooperation with all of our customers. We are trading in accordance with international traditions and practices. We would like to extend business with our customers and partners on the basis of cooperation and mutual benefit.. 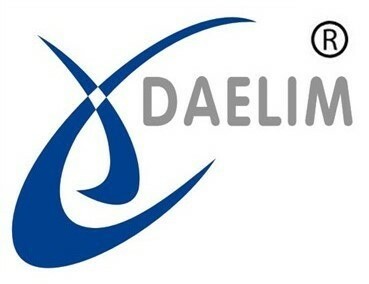 The electric division of Beijing Daelim a professional team concentrating on electrical products. 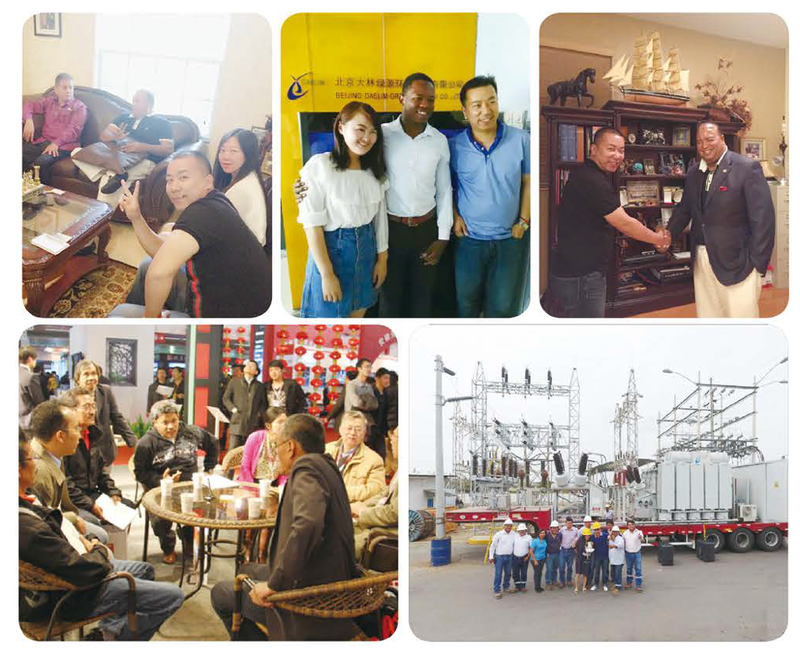 Cooperation with the first-class manufacturers in China, the best experts and technicians are invited as our technical consultants and personnel. A best communication service. Well-trained employees help you solve your technical problems and maintain composure and patience in face of difficult customer situations. Integration ability. 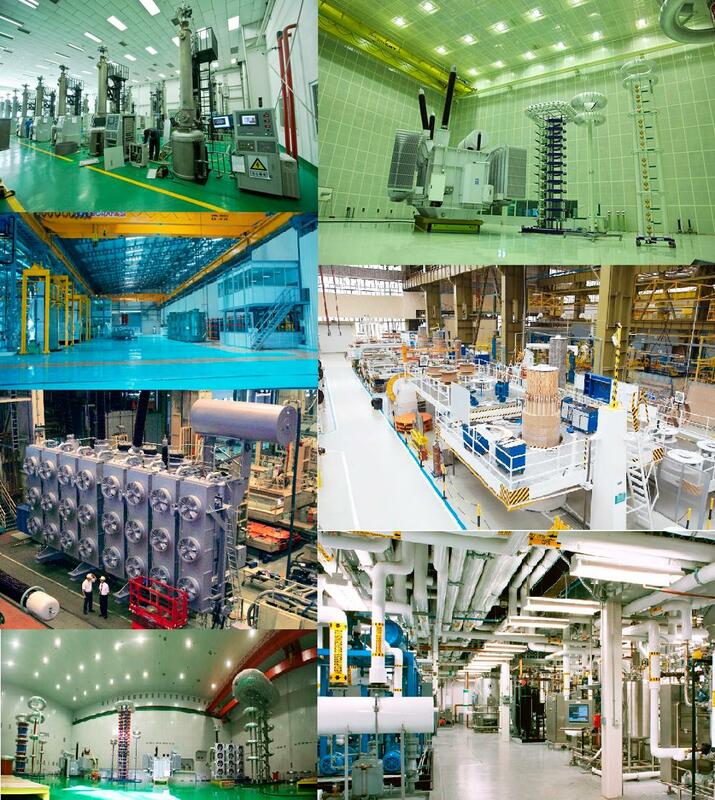 With a wide range of products, we can offer you a tailor-made solution for your special situation as a complete set of electric equipment. 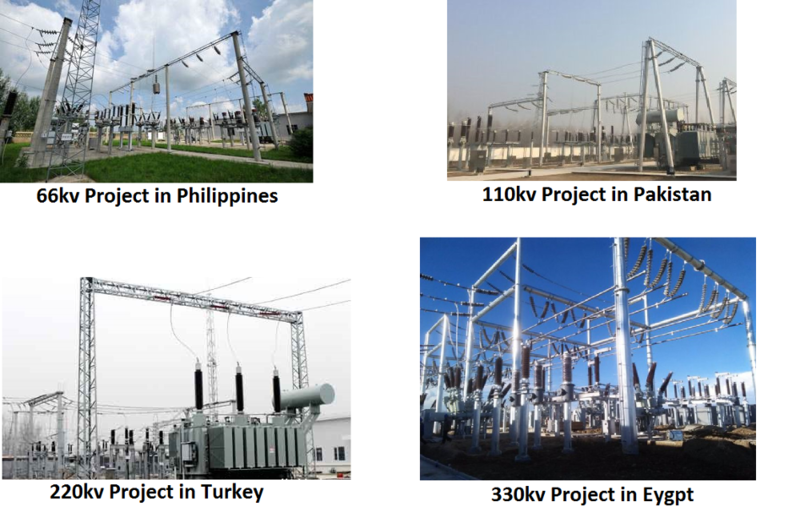 You can solely depend on us in any projects, which save you costs for finding another supplier. Multilanguage support. 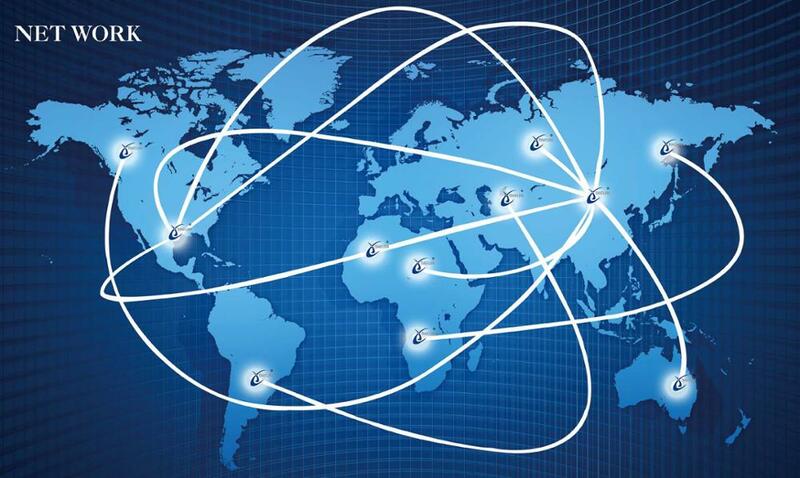 We are a international team, and we can offer you service in English, Chinese, Spanish, Russian, Japanese, German. After-sales service. We can offer you installment service. And we keep track of performance of our products and maintain a successful relationship with our customers. Any other service can be neogotiated. 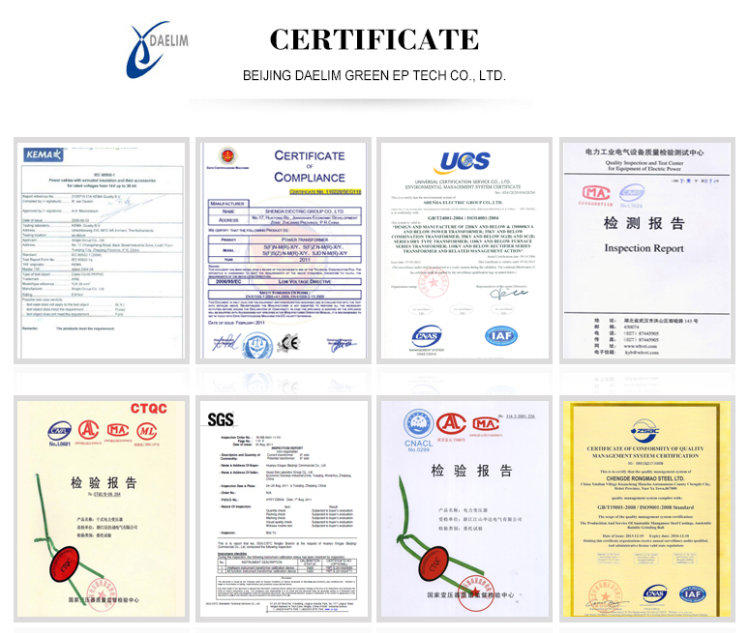 Till now, our equipments have been sold to decades of countries among Asia, Africa, Europe, North America, Latin America and South America.You can see our transaction records in the picture below. Feel free to contact me!!! Please click the following picture to contact me! Click here to view our products catalog! 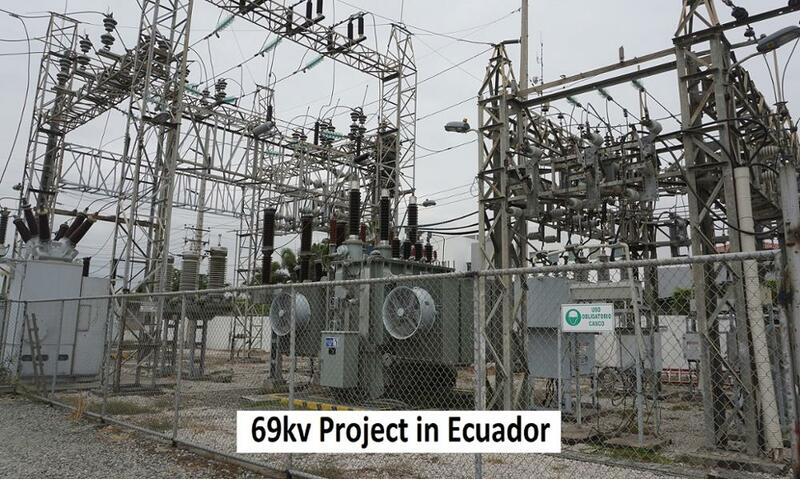 The supplier is ranked number 6 by transactions data in Industrial Controls.